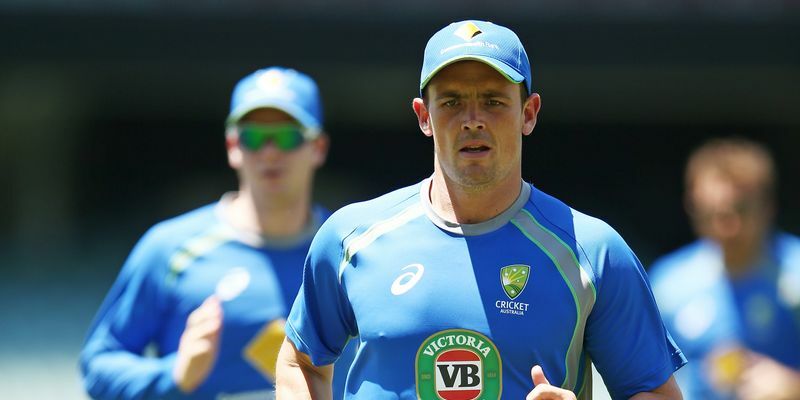 Cricket Australia has pulled out Stephen O’Keefe from the Sydney Sixers’ squad in order to prepare him for the upcoming tour of India in February. The 32-year-old left-arm spinner has been replaced by Jordan Silk in the Sixers’ squad for their BBL clash against Melbourne Renegades tonight. "Post the Sri Lanka tour last year we have been in talks with Cricket NSW and Steve on the best way for him to prepare for the Qantas tour of India. "After his recent injuries, which have caused him to miss Sheffield Shield matches this season, he has had a lot less red ball match practice than other players that are likely to tour India and it is important he gets as much bowling in the format he is going to play. He has had a lot less red ball match practice than other players that are likely to tour India. "His focus will now be on Grade and Futures League cricket before likely being one of the first players to depart for Dubai in late January," Pat Howard, CA's Executive General Manager of Team Performance, told Cricket Australia’s official website. O’Keefe, who has played four Test matches for Australia so far, has struggled with a lot of injuries in the later half of 2016. He injured his hamstring in the first Test in Sri Lanka last year, before breaking his finger while playing for Manly-Warringah in the first round of the Sydney Premier Cricket competition. He was expected to return for Australia’s third Test match against South Africa at Adelaide, but a low-grade calf injury he picked up during a Shield match ruled him out. The left-arm spinner was expected to return to action for the Sixers during tonight’s BBL clash, but Cricket Australia has stepped in to pull him out of the squad. He will now focus on Test cricket and will lead an advance party of select players to Dubai for a training camp ahead of the India tour. The Australian selection committee are expected to announce the squad for their tour of India next month after their ODI series against Pakistan, followed by the three-match ODI series tour to New Zealand. Australia will play their first Test in India on February 23 at Pune.